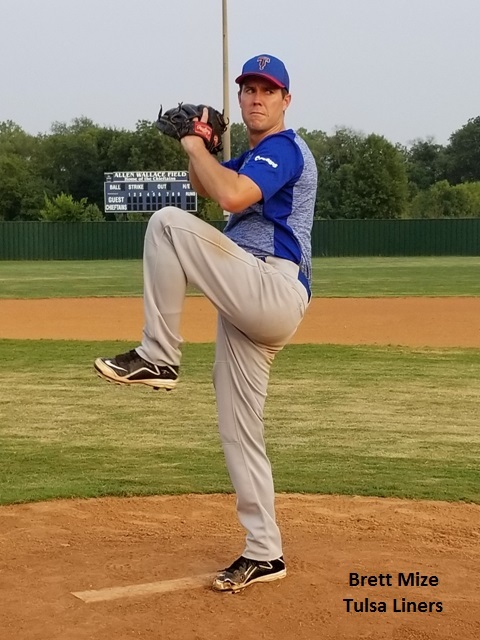 On July 31st Brett Mize of the Tulsa Liners pitched a nine inning complete game versus the Tulsa Twins giving up six hits, four bases on balls with 22 Strikeouts. That’s right 22 K’s! 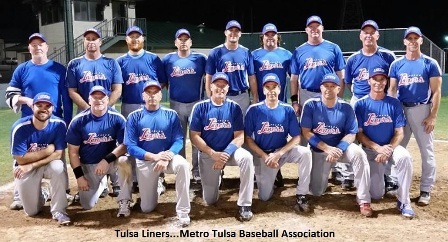 The Tulsa Liners won the game 12-4 over the Twins. The Liners sit currently with a 7-6-1 record. 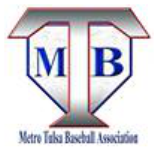 The Metro Tulsa Baseball Association (MTBA) is an Oklahoma not for profit association and was founded January 23, 2005 by a group of current and former members of a metro area men’s senior baseball league to develop, expand, and share our love for ‘The Game’.